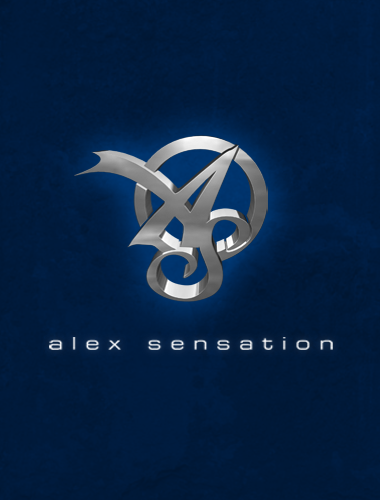 The stars are truly aligning for “Alex Sensation MIAMIBASH”. The star-studded lineup consists of Carlos Vives, Anuel AA, Farruko, Jacob Forever, Jowell y Randy, Nacho, CNCO, Gente de Zona, Arcangel, Pedro Capo, Lunay, Srta. Dayana, Lenier, Feid, Darell, Guaynaa, Lary Over, Yenddi, Bianca, Soleil, Paloma, plus many more to be confirmed. Tickets for this celebration of urban and Latin music can be purchased at Ticketmaster online www.ticketmaster.com. Join the conversation on social networks using #MiamiBash2019 from @elzol1067fm @lamusica.